Do you ever ask yourself why so many intense shifts are happening in your life? Don’t you wish you knew what it’s all leading up to? 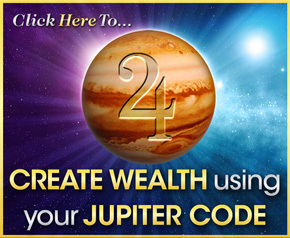 Would you like to be joyfully present to welcome more wealth, fulfillment and happiness into your life? Imagine knowing that you have FINALLY arrived at moment of time when all that intensity and transformation makes sense! 2016 is about to bring the most beautiful blessings. 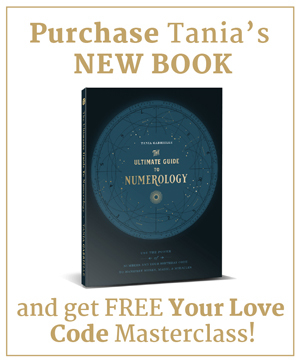 The spectacular 2016 Astro-Numerology Code is poised and ready to unleash once-in-a-lifetime opportunities and here is how you can take advantage of them! 2016 will allow you to claim your rightful place as a Royal divine being – a leader, a bearer of light! How will you choose to use your newfound leadership opportunities to SHIFT your life in 2016? That is the ultimate question, and one you can start getting invaluable insight for in a few days time. 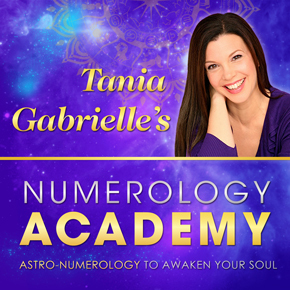 For one, you'll learn how the numbers 9, 16 and 7 form a SPECTACULAR CODE of unsurpassed abundance and enlightenment. This is “Purge into Power” energy! You'll also discover the power words for 2016. 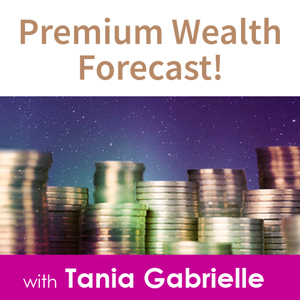 To help you leverage the Royal 2016 Code and take your life to the next level of self-empowerment, wealth and leadership, I am excited to announce my 3rd annual three-hour online forecast event. The Ultimate 2016 Yearly Forecast. For a SHORT time, you can take advantage of a special Early Bird discount offer. Click here to claim your Early Bird Discount. Only a limited amount of virtual tickets will be made available. Be sure to secure your seat now while they are still available. My suggestion: See all the details here. I was born November 5 1977 that why i responded to yor post anyway.